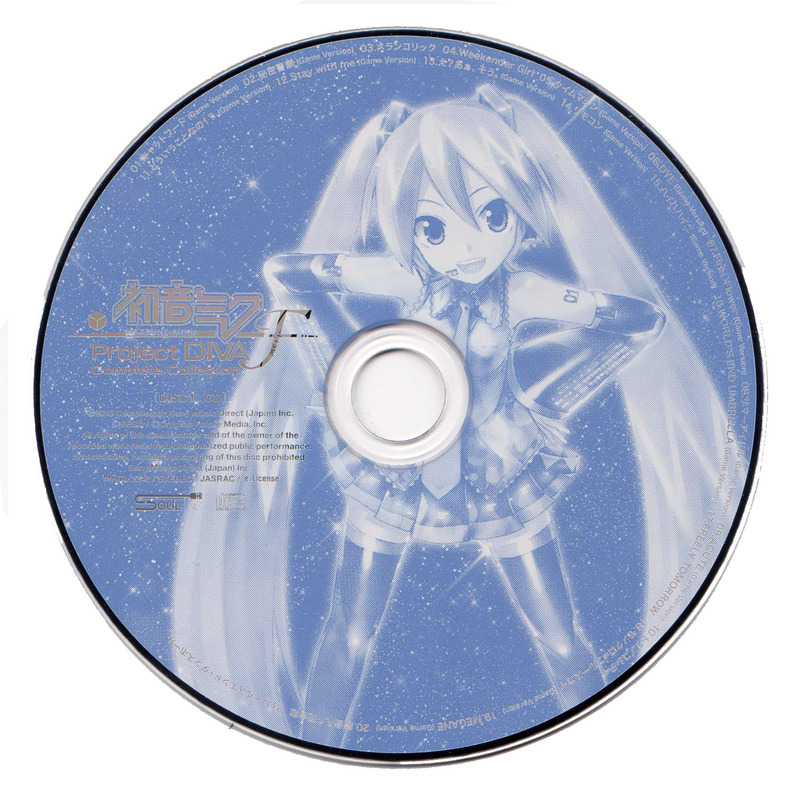 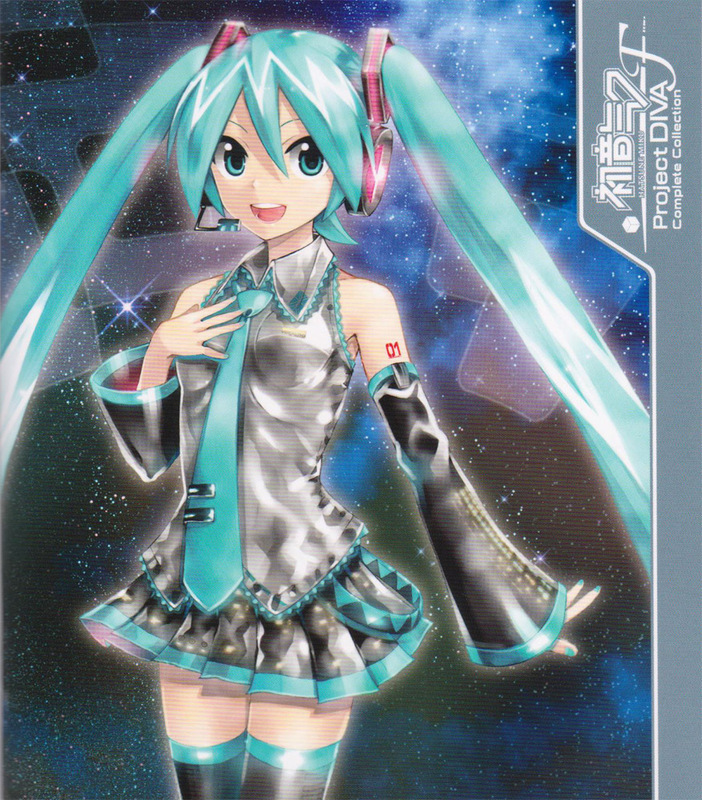 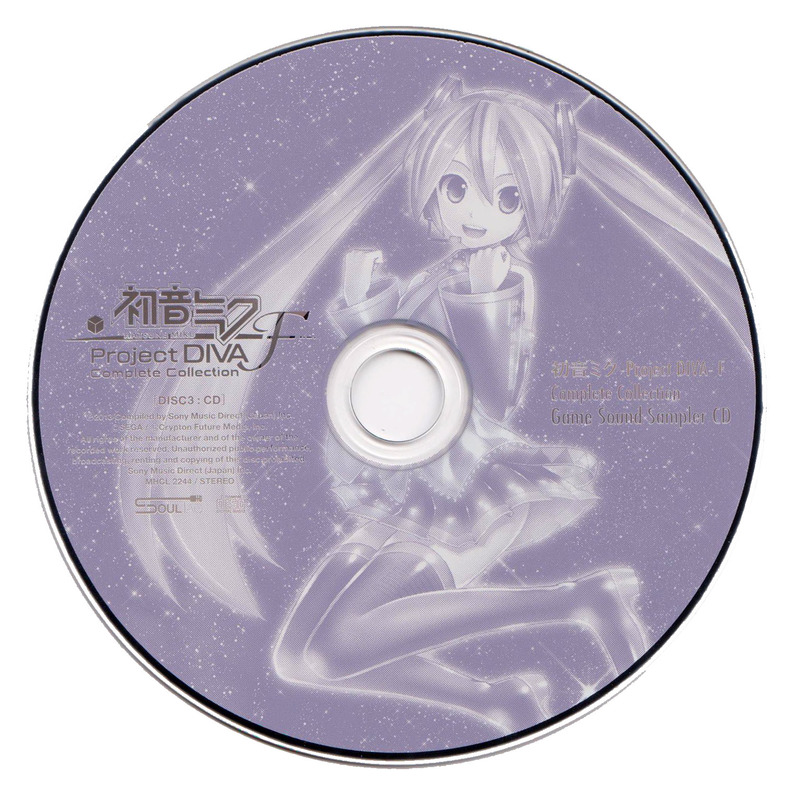 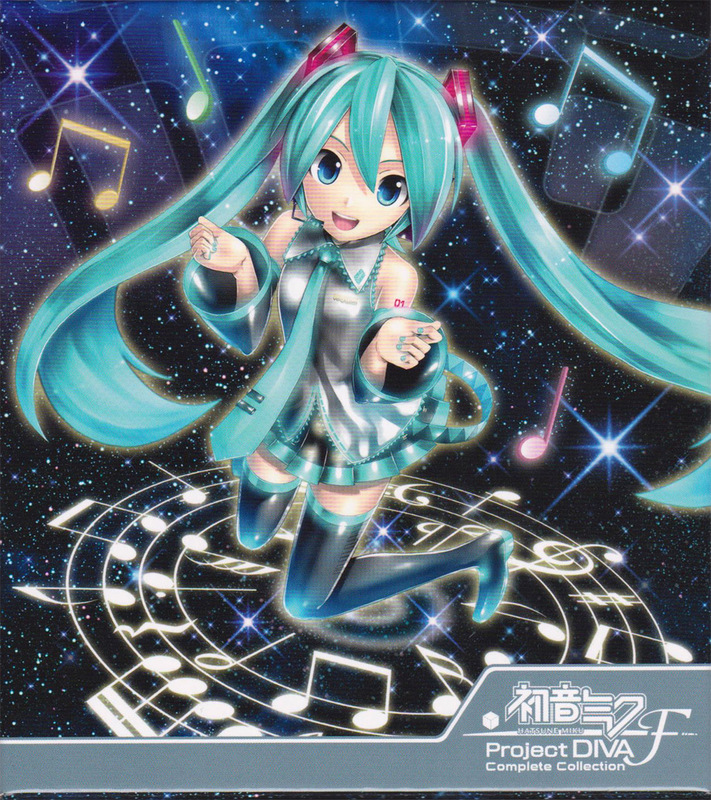 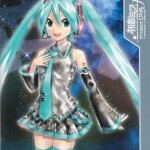 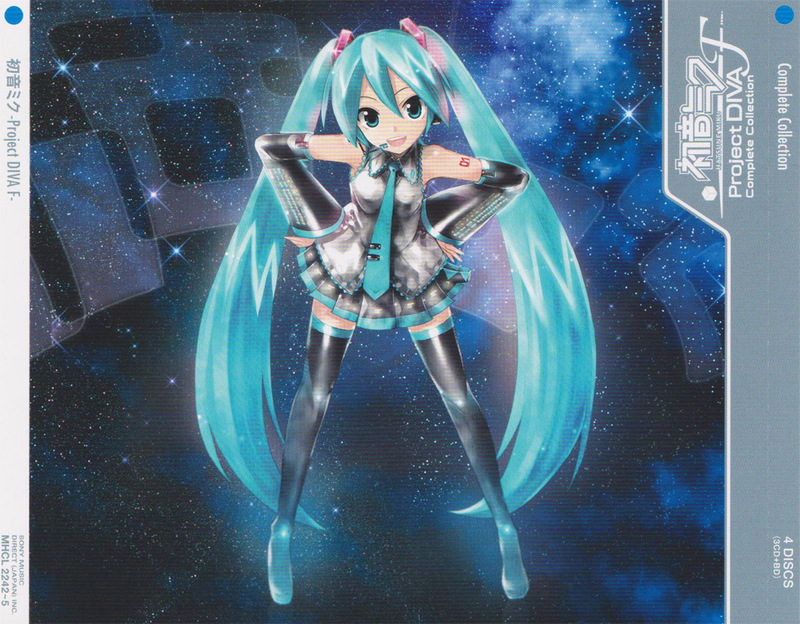 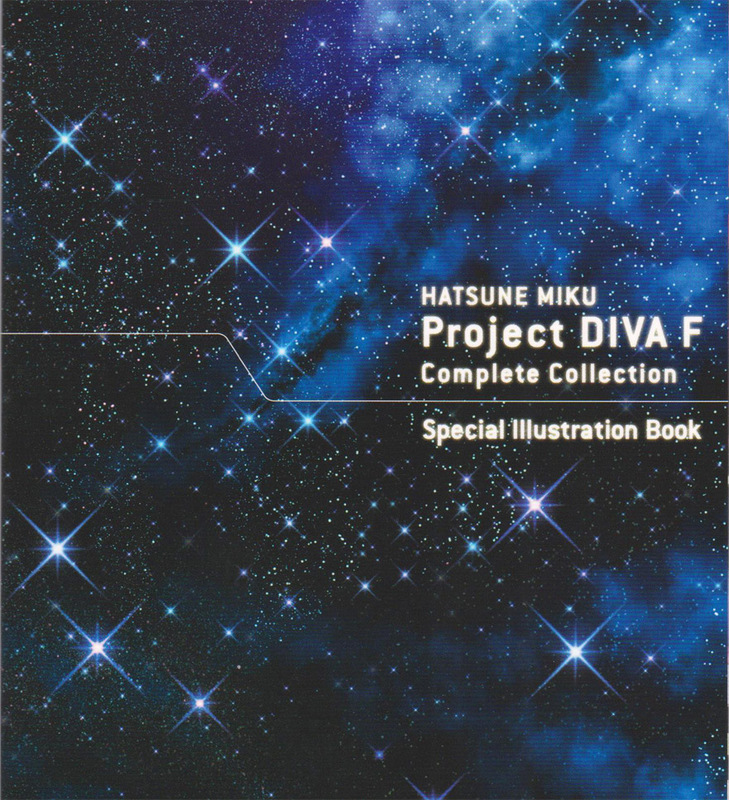 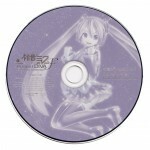 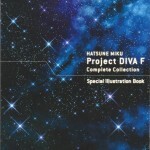 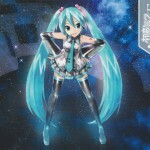 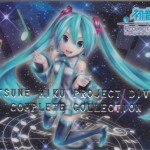 The complete soundtrack to Hatsune Miku: Project Diva F for the PS3 and PS Vita. 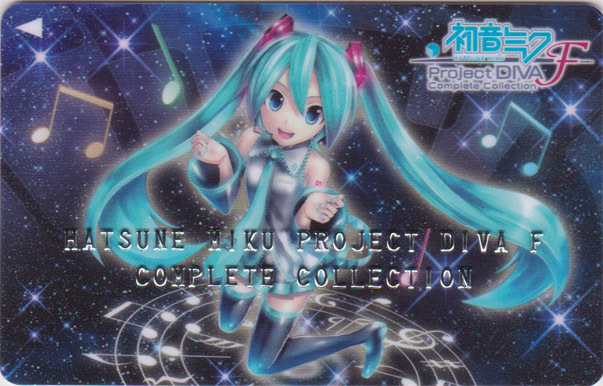 Includes bonus blu-ray which contains in-game movies (click here to view details on our Home Video page) as well as an art book and collectible “credit” card. 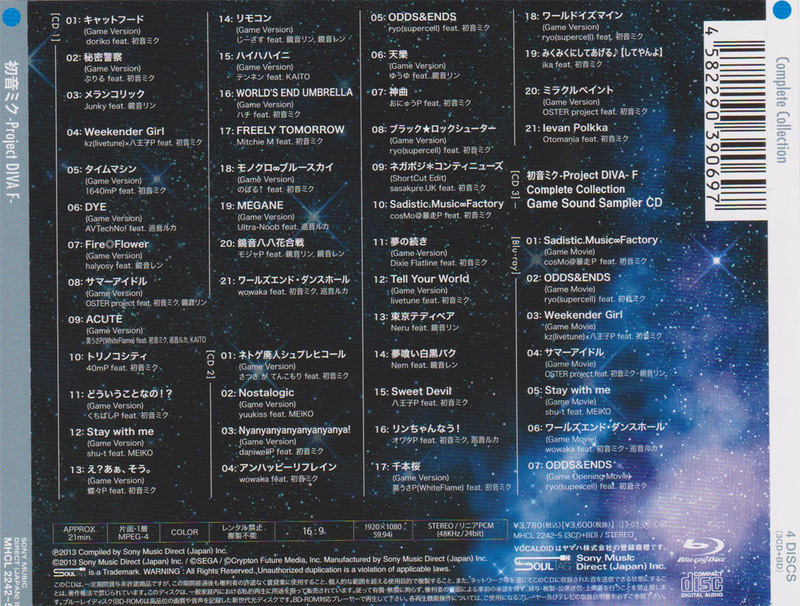 16 OwataP feat. 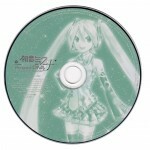 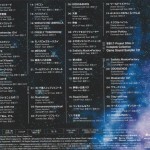 Miku Hatsune, Luka Megurine – Rin-Chan Now!